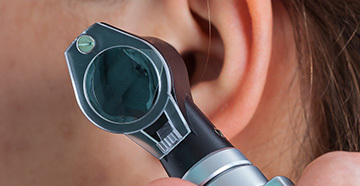 Green Mountain Speech & Hearing Services, Inc.
We offer year-round comprehensive hearing evaluations. Quality intervention and hearing services are provided to clients of all ages with a variety of communication needs. We take pride in providing the most comprehensive communication services available in our area. We now offer and accept the CareCredit Card for your convenience. Call today for more information. 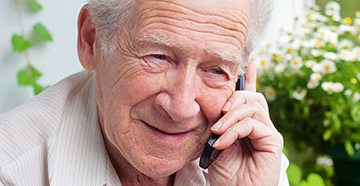 Hearing loss is common among all age groups – young, seniors and in-between. But hearing loss doesn’t have to limit you. 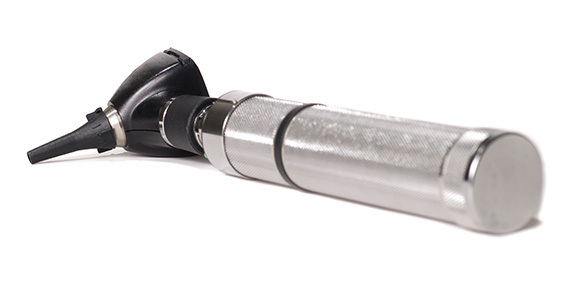 Hearing loss doesn’t have to hold you back on the job. Hearing loss doesn’t have to diminish life’s quality. There are solutions. 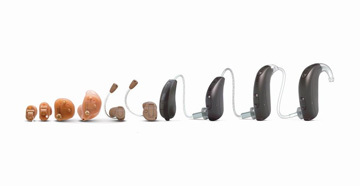 Today’s digital hearing aids come in a variety of styles, from discrete to flashy. All are feature-rich, providing unparalleled hearing quality, wearing comfort and automation that simplifies your life while improving it. Every day.